Safety Socks are required for ALL jumpers! Socks are $2.00 a pair and reusable!!! 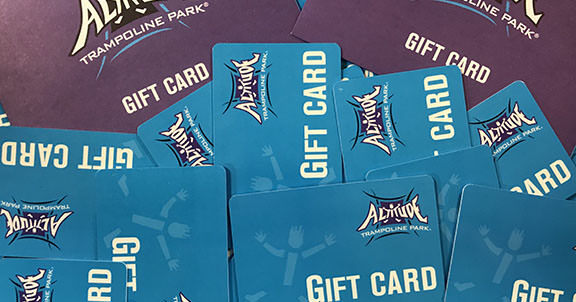 The Ultimate Party Place: Next time you're booking a party or event, think of Altitude Trampoline Park. We offer several exciting party packages. We make a great gift too. Gift certificates are available for purchase. 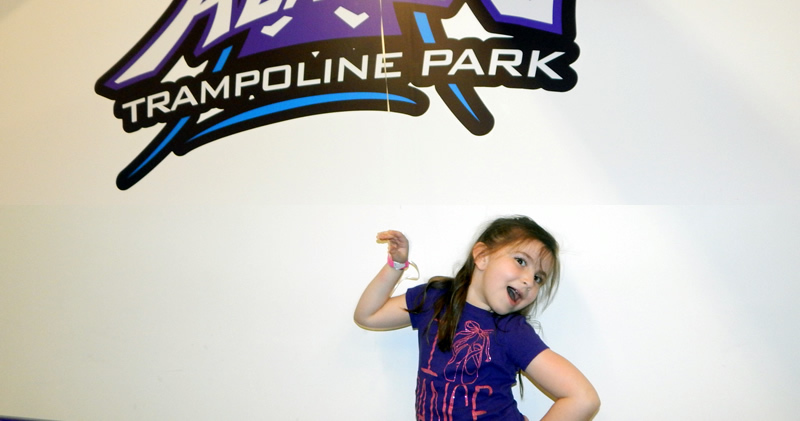 Altitude Trampoline Park can accommodate large groups up to 650, call and we will help you book your event (318) 716-1711.